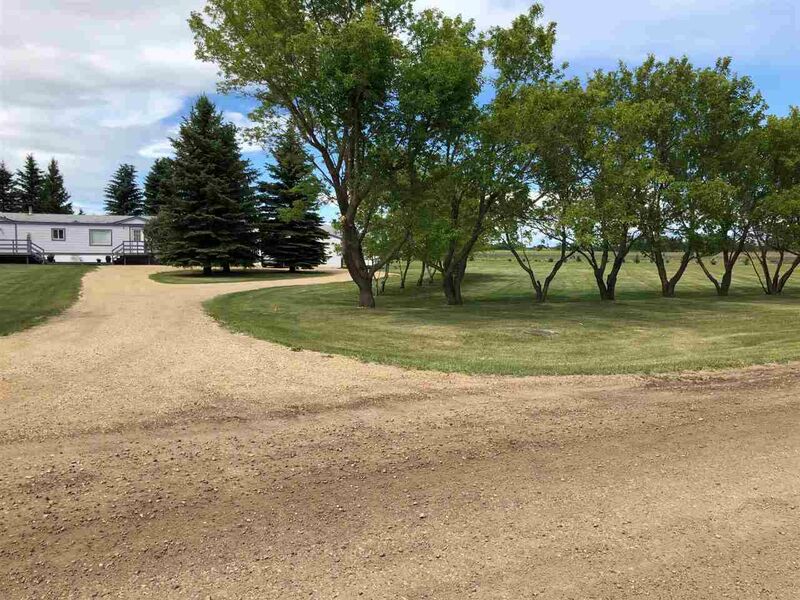 Your dream acreage has finally arrived! 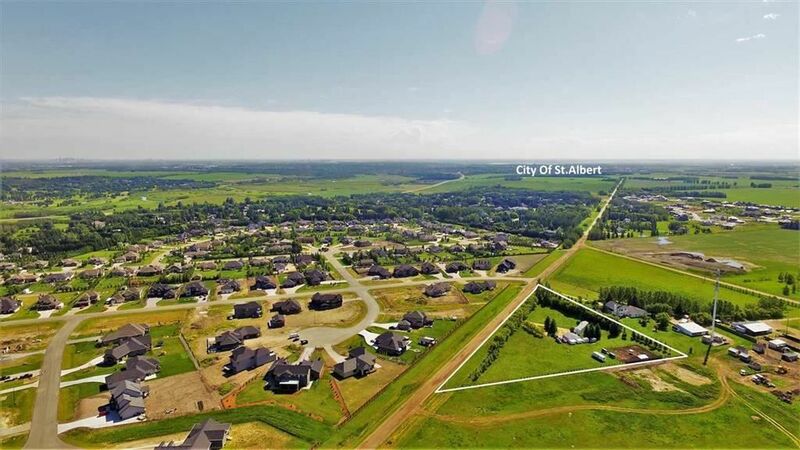 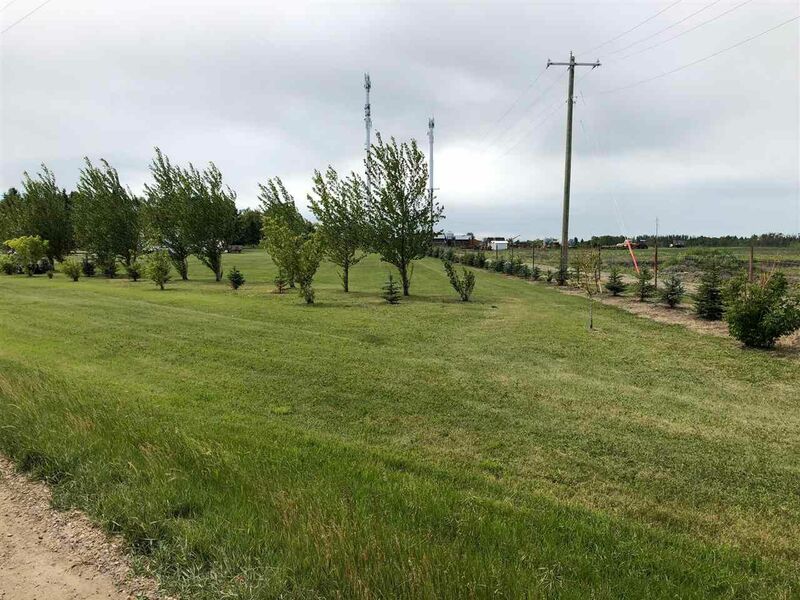 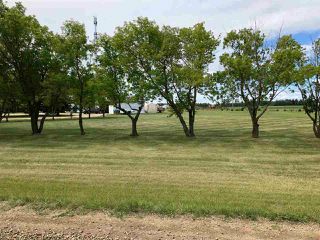 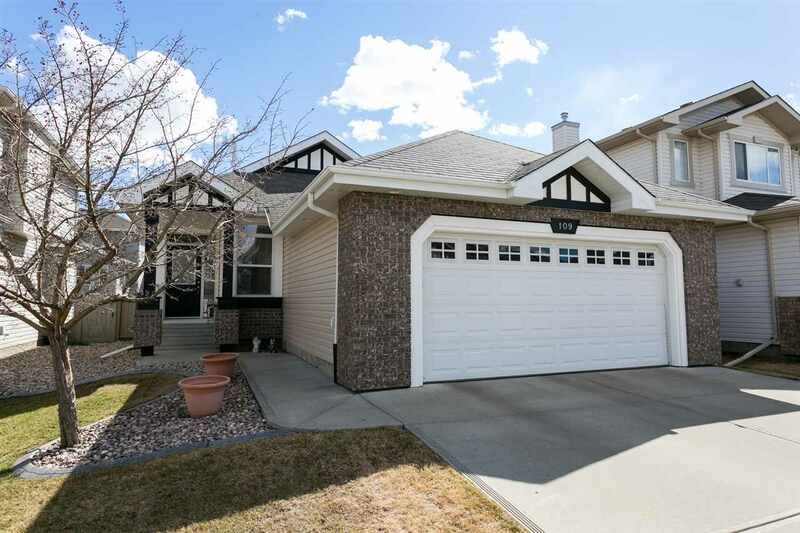 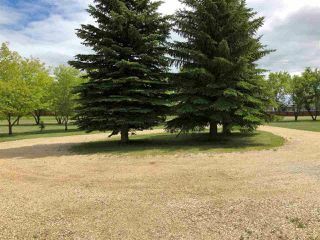 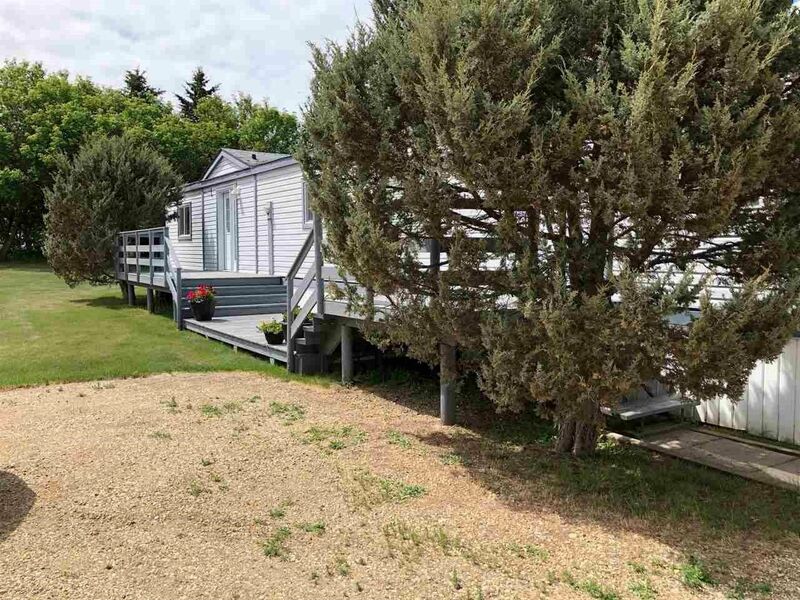 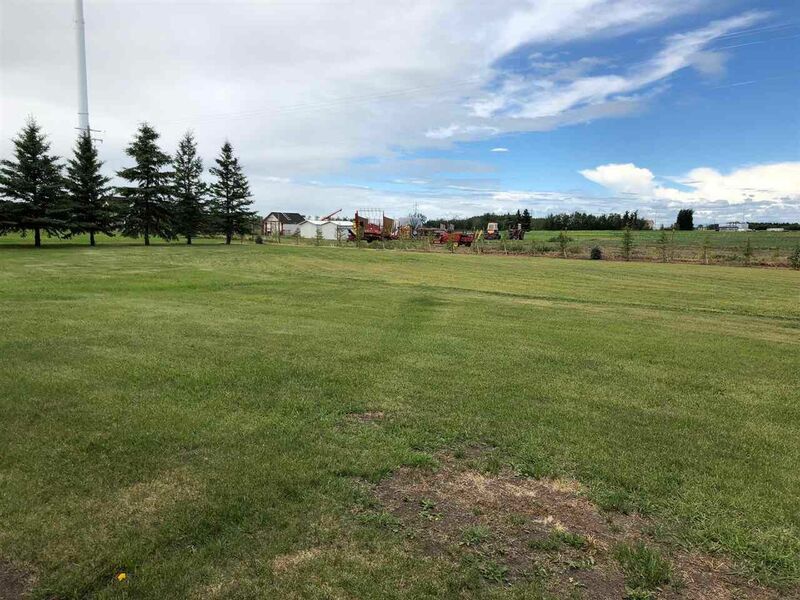 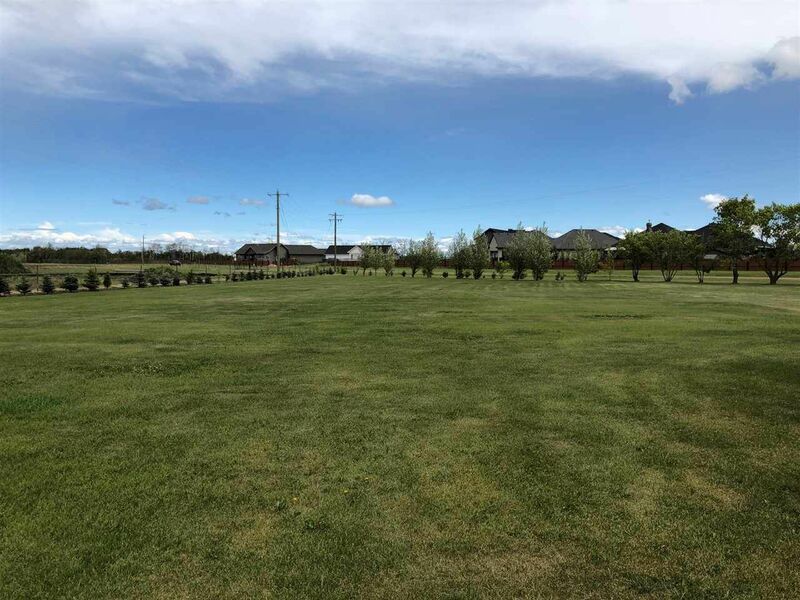 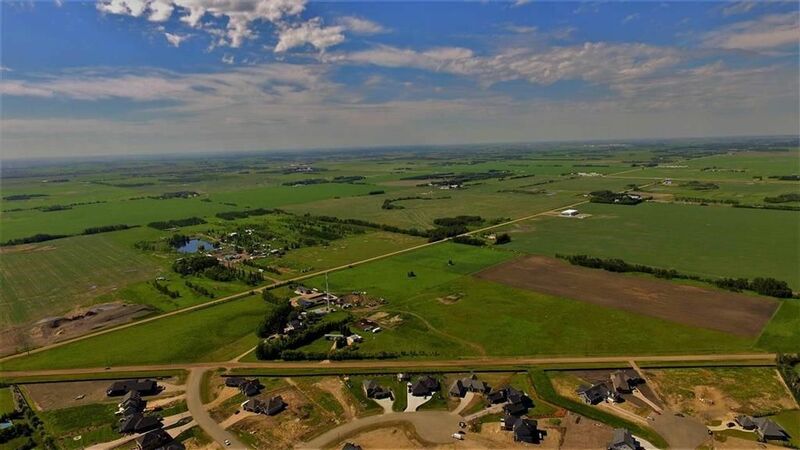 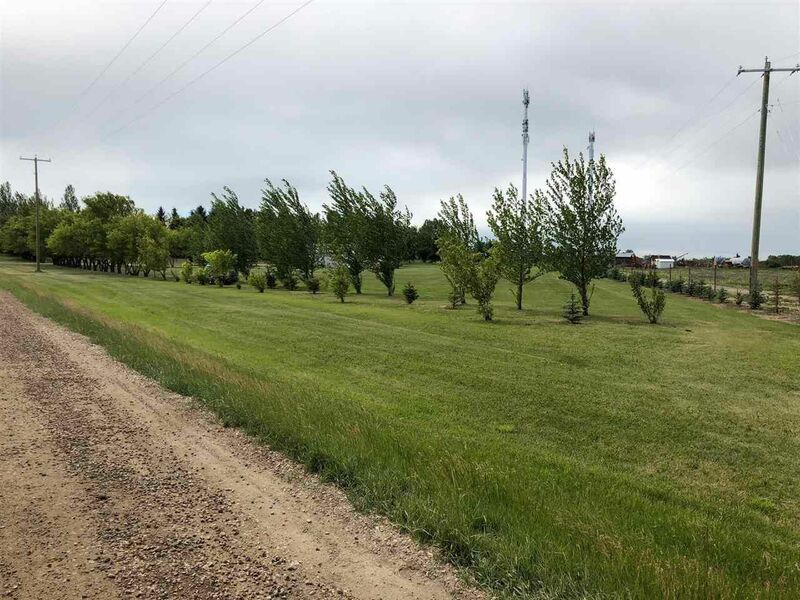 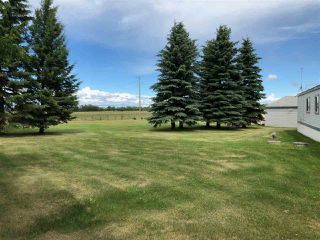 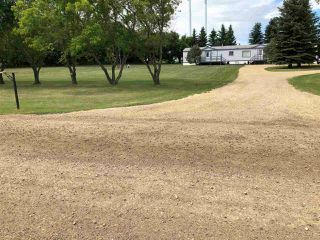 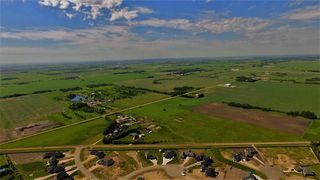 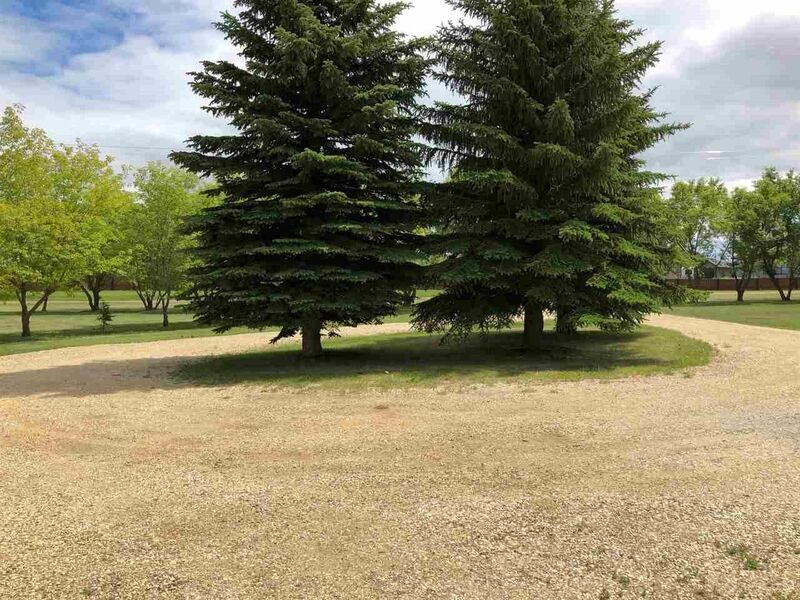 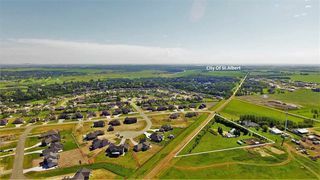 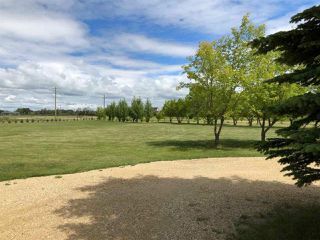 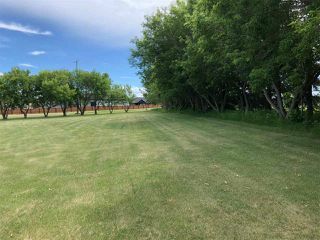 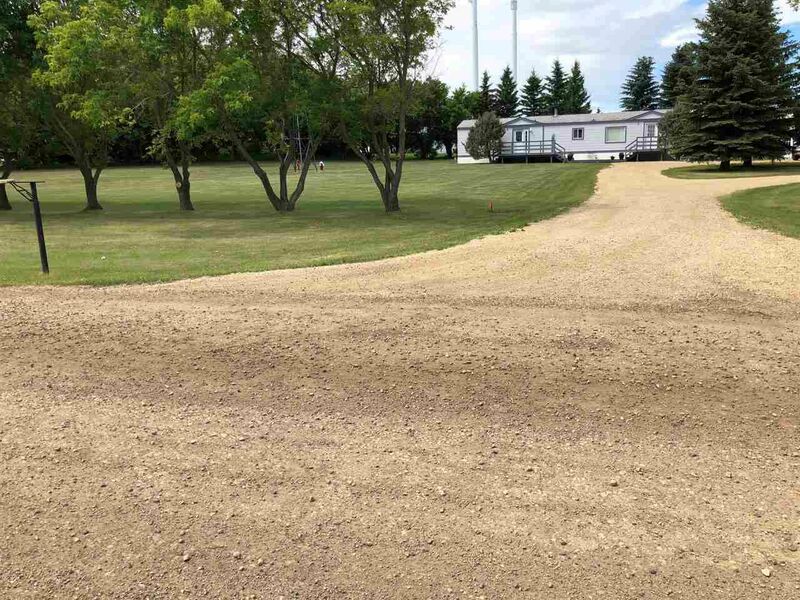 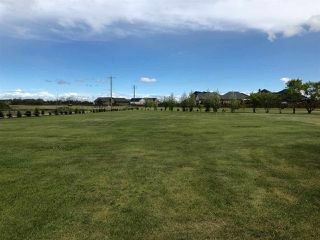 Located just seconds from the outskirts of St. Albert and just a few feet off pavement, this 2.64 beautifully treed and meticulously maintained parcel is located out of subdivision yet surrounded by estate homes. 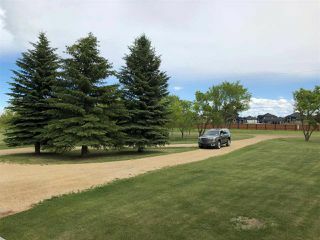 The gorgeous property features an abundance of Colorado Blue Spruce and Maple trees complemented by lush grass creating a picturesque setting that you won't believe exists within a stone throw of the City. 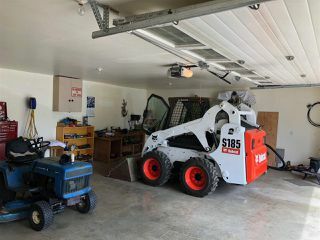 Best of all, with virtually no restrictions you can build the shop of your dreams, have horses, run a home based business, the opportunities are endless. 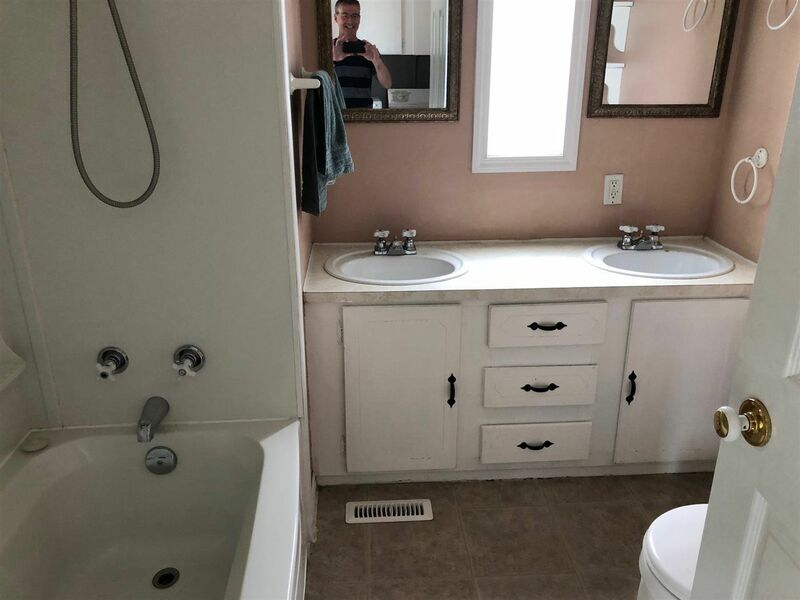 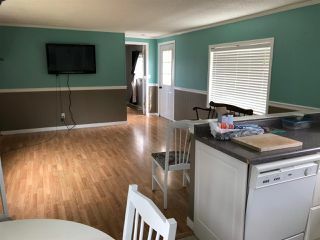 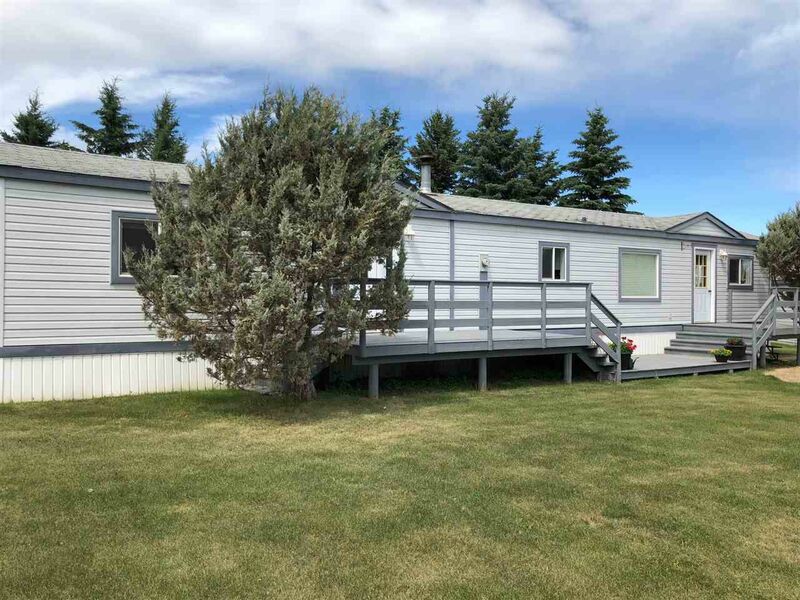 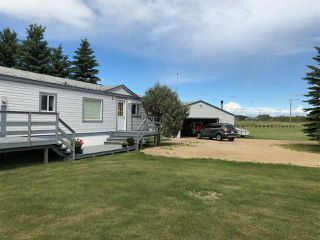 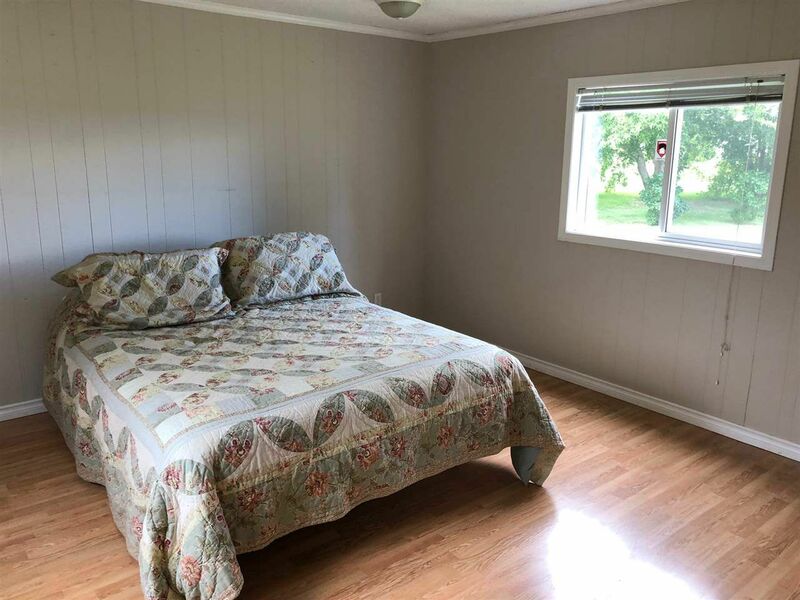 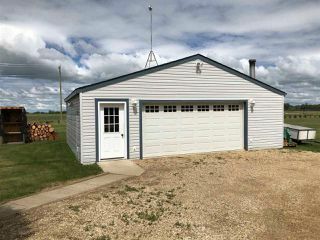 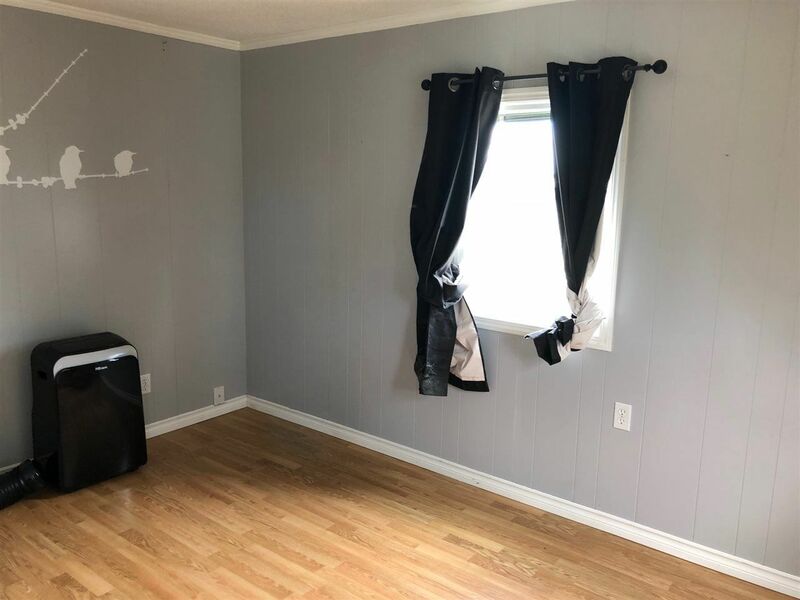 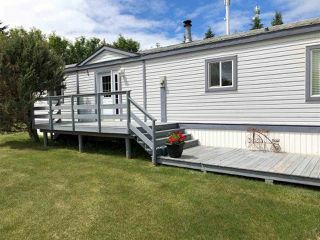 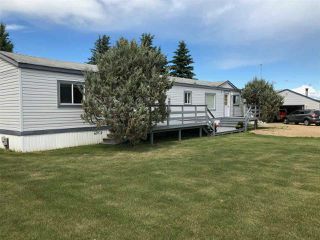 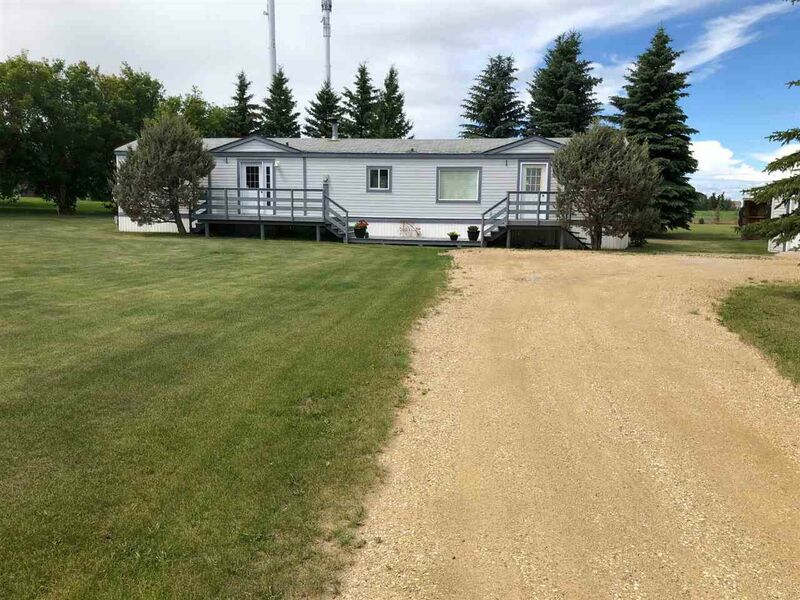 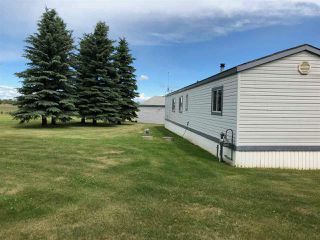 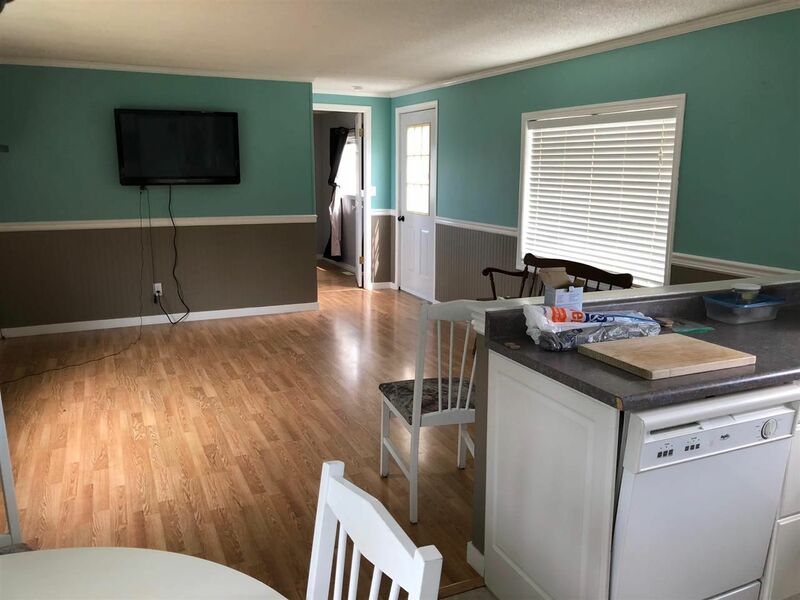 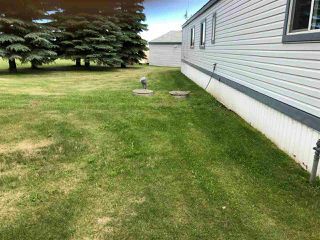 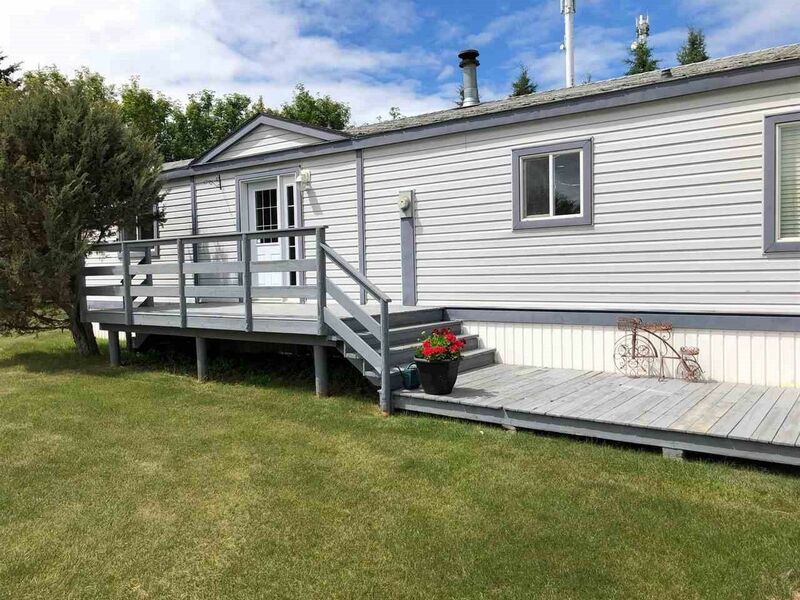 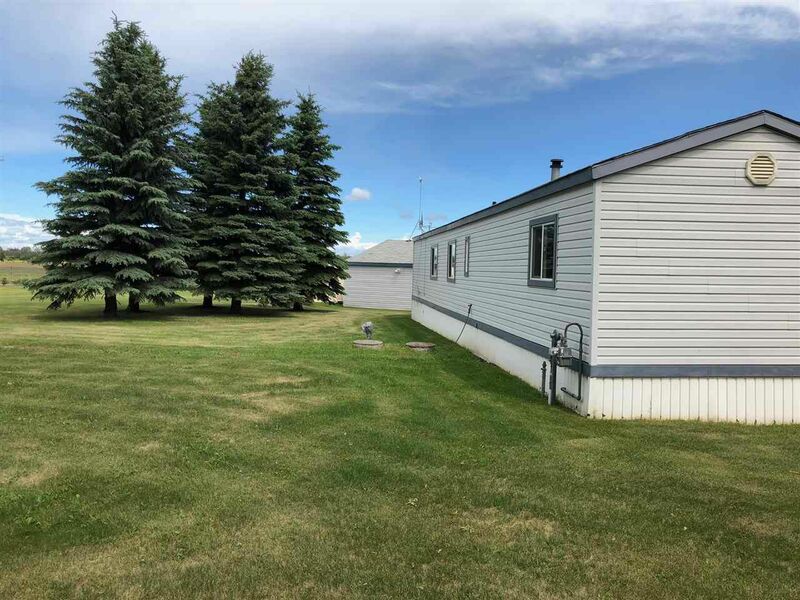 Featuring a comfortable 2 bedroom mobile home and heated, oversized 24 x 30 double garage, it’s the perfect opportunity to build your dream home and live in the mobile home during construction. 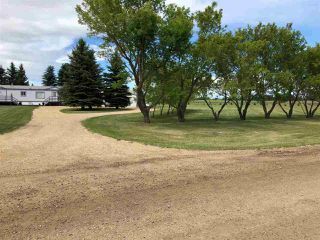 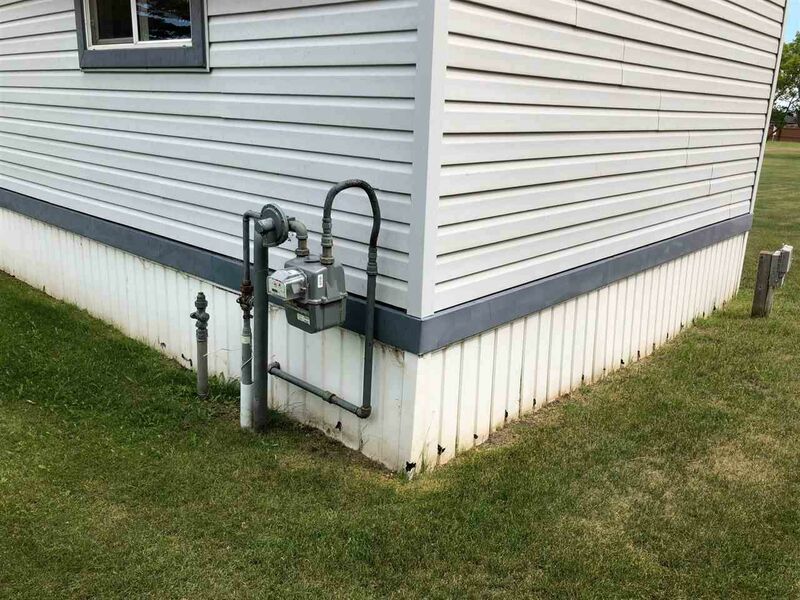 With municipal water, gas, power and phone service, it’s like living in the country with all the convenience of City living. This is an extremely rare opportunity so act fast. HWY 2 North past Costco – First Right onto TWP 544. Follow East. Road will turn into Coal Mine Road – Property on North Side of Road. 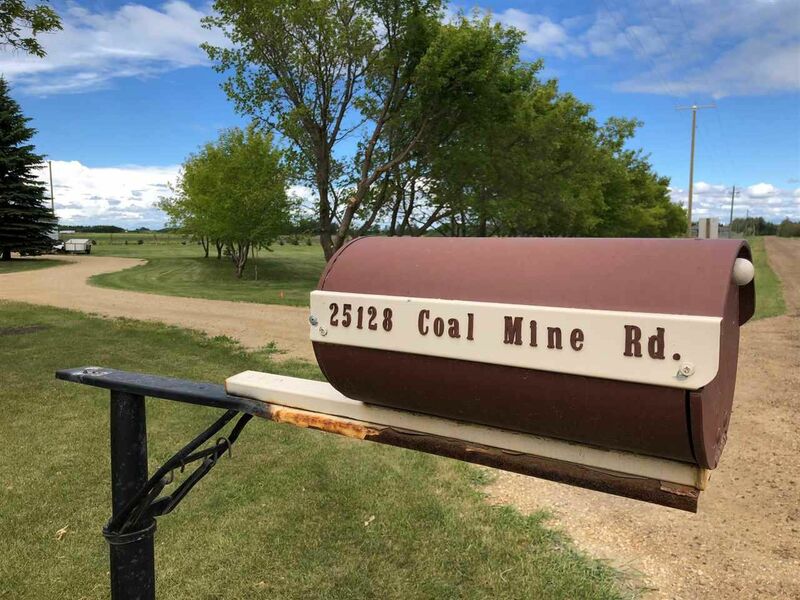 From Edmonton – North of 127st to Starkey Road – Go North to Coal Mine Road – Turn Left and go West on Coal Mine Road.